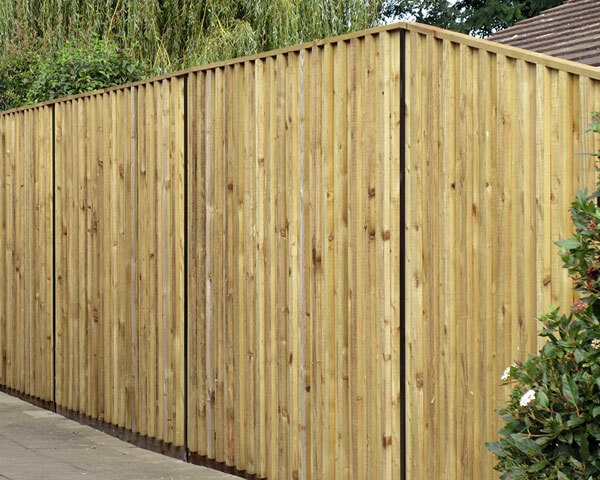 Unison Elite steel framed timber fencing offer the visual appearance of quality timber while being supported with the strength and durability of galvanized and elite coated steel, posts and rails. 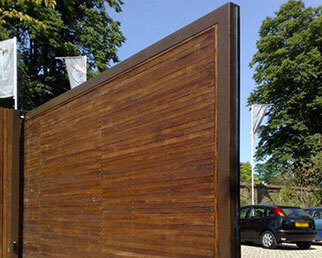 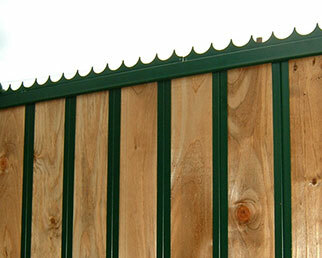 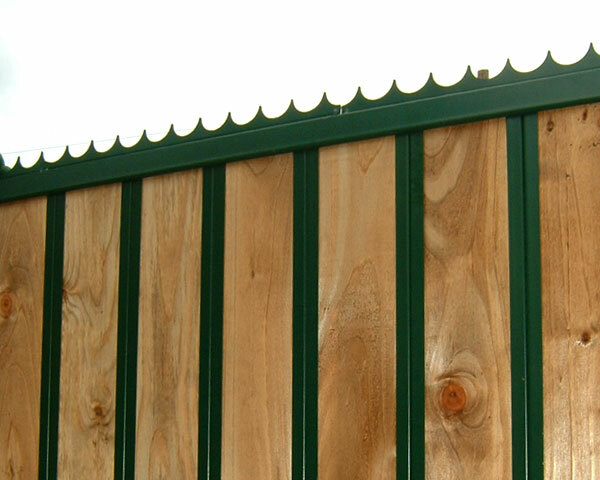 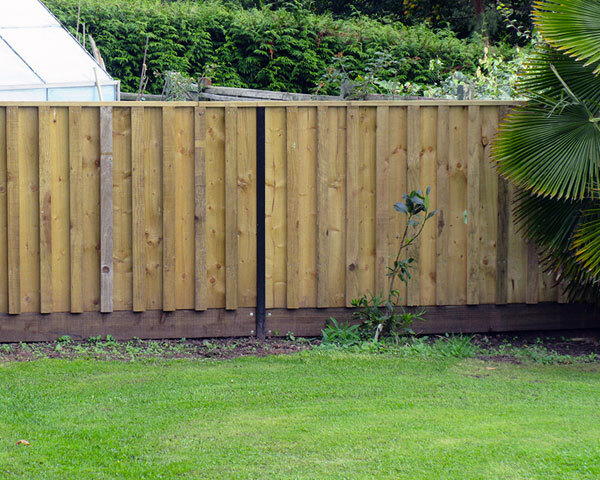 Unison Elite fencing is a noise reflective barrier that complies with BS EN 1794 1 and 2. 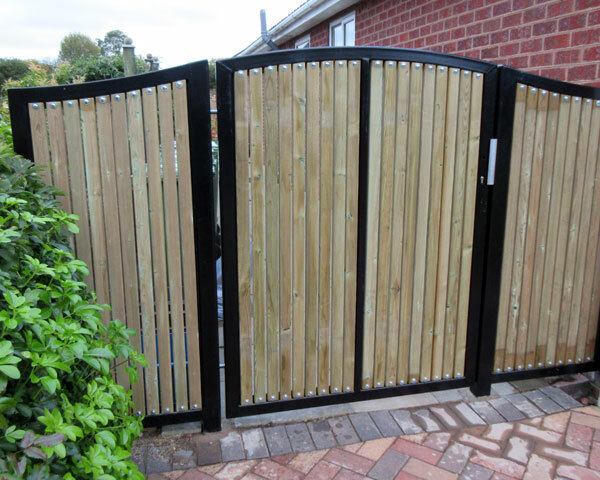 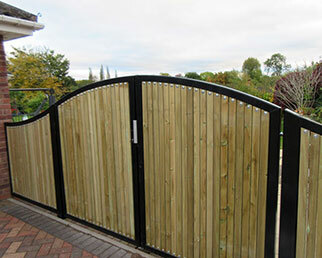 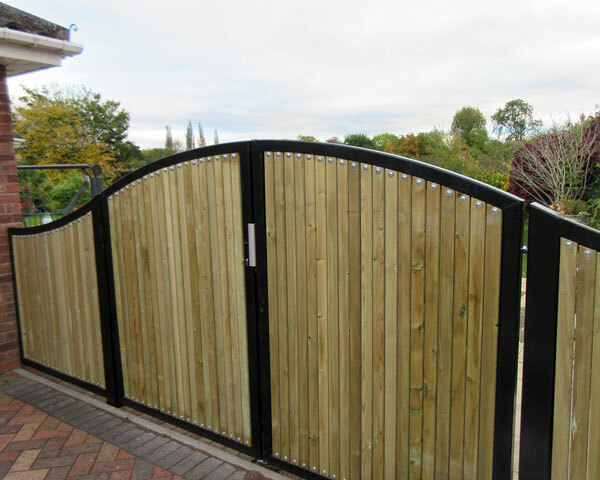 Unison Elite gates have steel frames with internal locking to provide neat clean lines to receive timber boards that match with the fence and also available in noise reflective design. All timber product are FSC sustainable source approved and non toxic pressure treated to provide up to a 30 year service life.